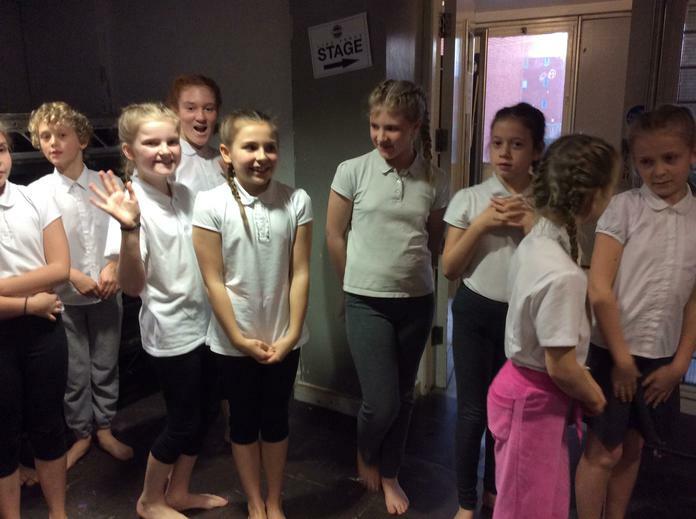 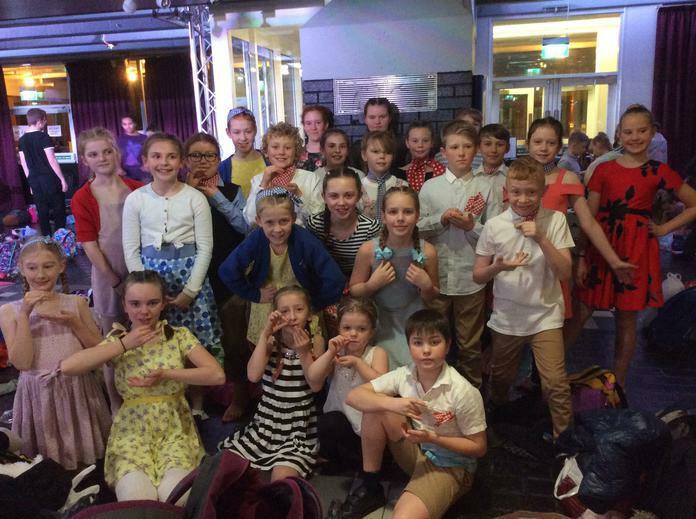 Led by Mrs Marriott, our fabulous Year 5 dance troupe have been rehearsing hard for weeks in preparation for last night's dance festival. 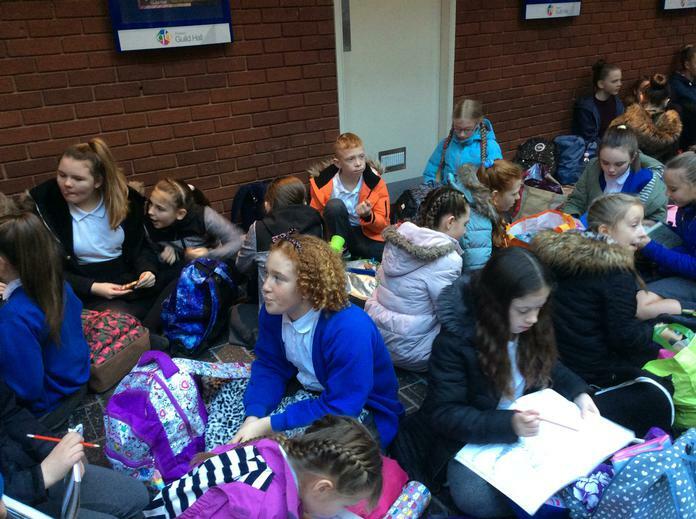 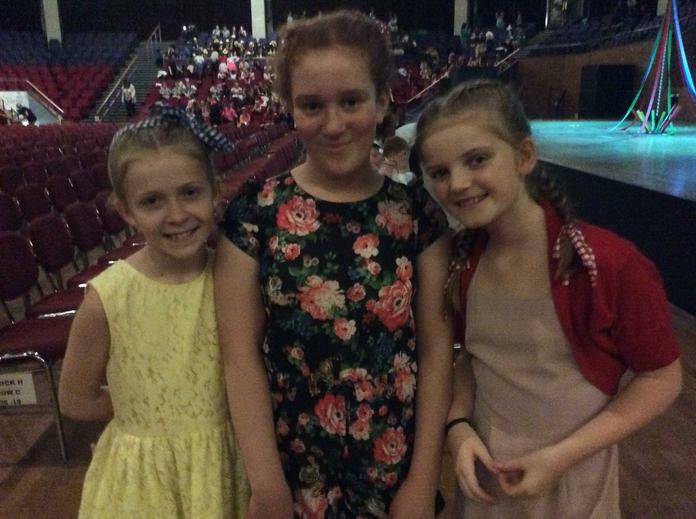 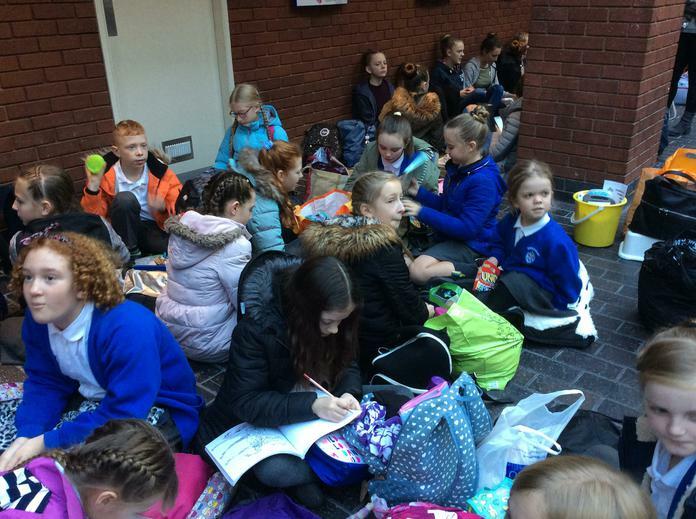 The group spent yesterday afternoon at the Guild Hall in Preston, rehearsing along with troupes from many other primary, secondary and special schools across Lancashire. 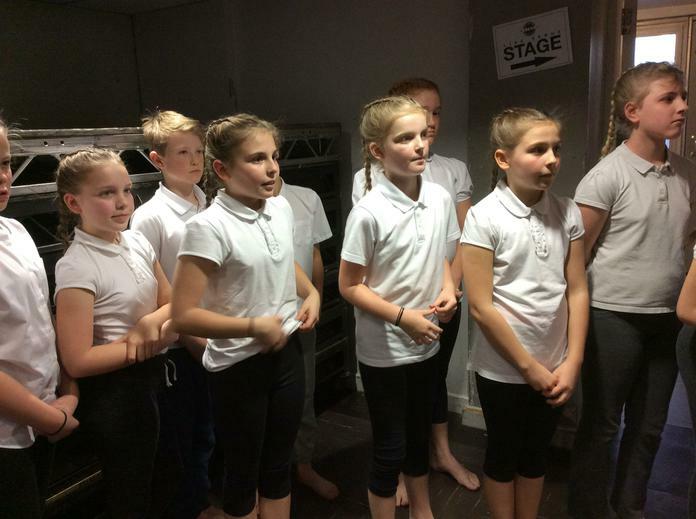 Their final performance at the show was just fantastic and well deserved after such hard work and dedication. 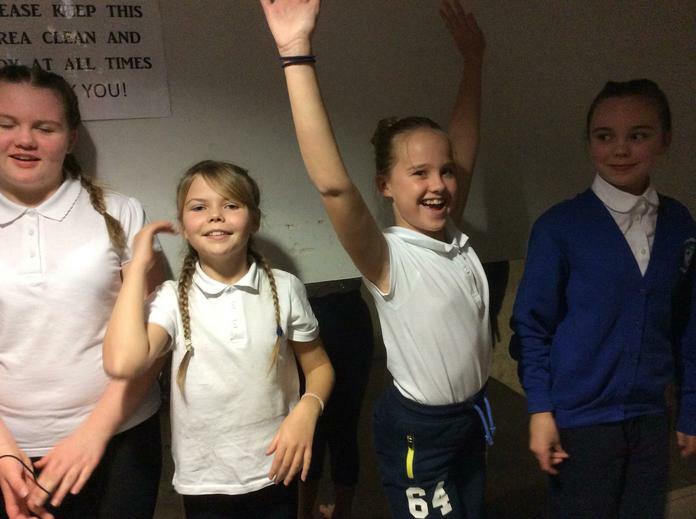 We also enjoyed a surprise dance by the teachers! 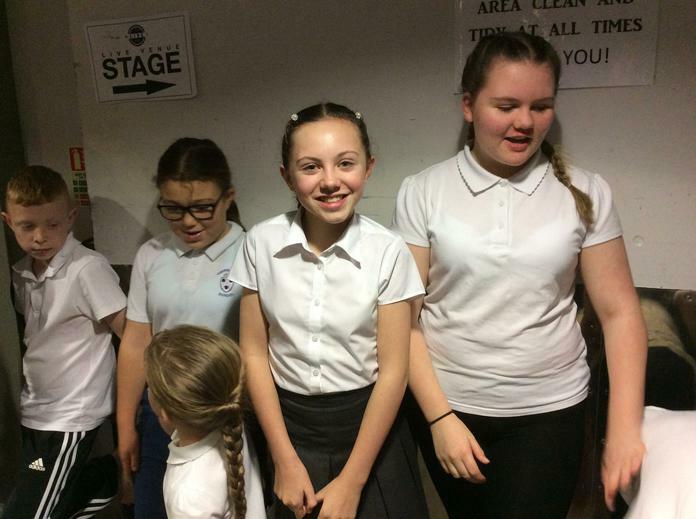 Mrs Marriott was the star of that show as far as we were concerned! 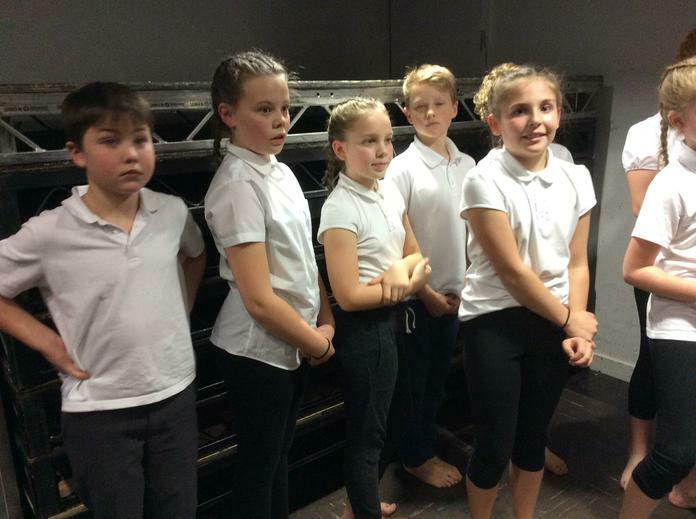 Thank you for all your time and effort, Mrs Marriott and well done children! 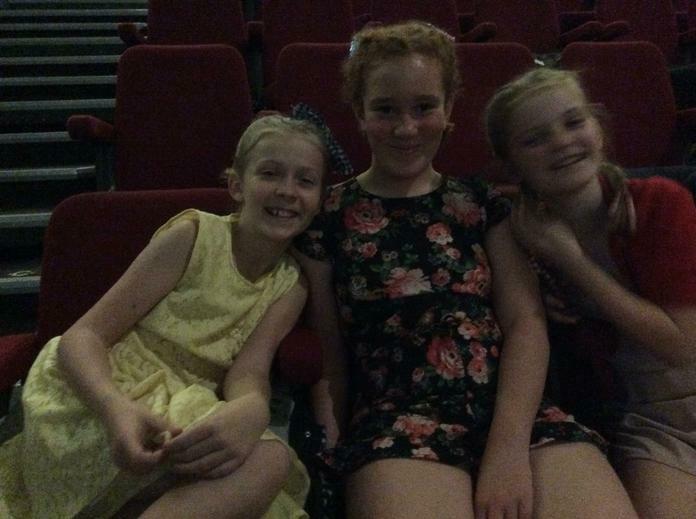 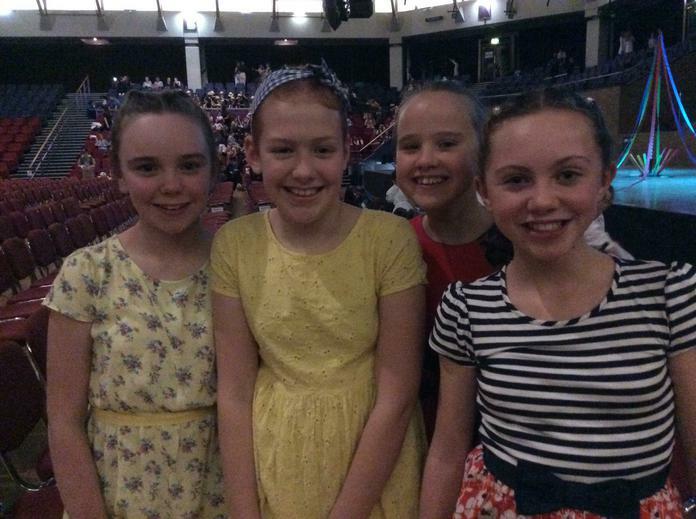 For films of the show, please see the Torrisholme TV page, in the 'children' section of the website.